Subtle Acts of Nonviolent Defiance in North Korea: Civil Resistance in the Making? The North Korean regime is notorious for exercising total authoritarian control over its citizens. But those who study nonviolent resistance movements know that no government can possibly have absolute control over a country. North Korea, despite what people generally think about the “hermetic kingdom,” is no different. There have been known instances of violent actions against the regime in the long history of Kim’s dynasty. Failed coup attempts, a bloody prison camp riot, and small-scale attacks on local authorities are few but notable examples. In North Korea, there is no space for overt, traditional forms of civil resistance, such as marches, demonstrations, or strikes. However, in order to survive North Koreans have engaged in autonomous activities that have evolved into broader actions of defiance. This webinar will review some of the domestic developments that North Korea has experienced over the past two decades that shed more light on the evolution of the autonomous space in the country, augmented by its citizens’ actions in different spheres of life. These actions do not necessarily challenge the regime directly but in many aspects they defy its seemingly total, unshakable control over people’s affairs. Finally, we will explore the potential that these subtle acts of defiance, dissent, and subversion have for the future of civil resistance in one of the most closed societies in the world today. Jieun Baek is a Ph.D. candidate in Public Policy at the University of Oxford. 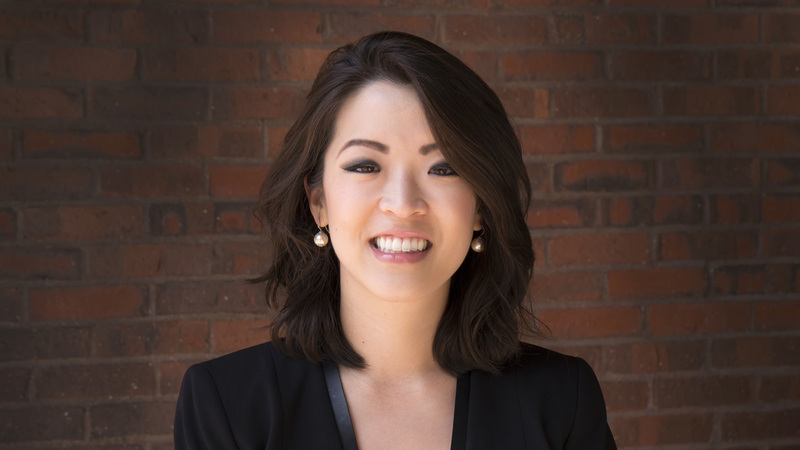 Previously, she was a research fellow at the Belfer Center for Science and International Affairs at Harvard University where she wrote North Korea’s Hidden Revolution: How the Information Underground is Transforming a Closed Society. Her book will be published by Yale University Press in November 2016. Baek worked at Google, where, among other roles, she served as Google Ideas’ North Korea expert. 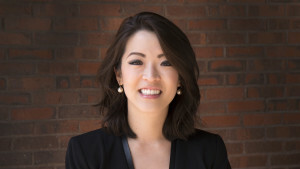 Baek received her bachelor’s degree in Government and master’s degree in Public Policy from Harvard. Visit her online at www.JieunBaek.com. Baek, Jieun. 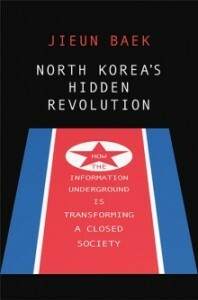 North Korea’s Hidden Revolution: How the Information Underground is Transforming a Closed Society Yale Univ., 2016. Print. Baek, Jieun. Hack and Frack North Korea: How the Information Underground is Changing a Closed Society Belfer Center for Science and International Affairs, Apr. 2015. Fahy, Sandra. 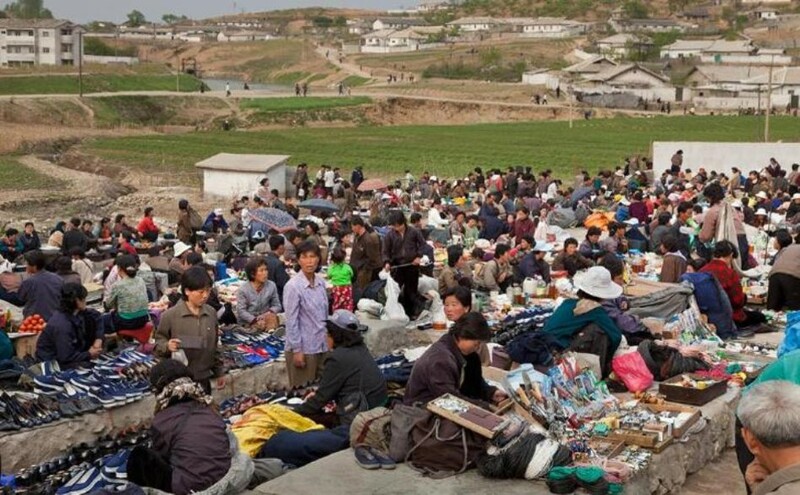 Marching through Suffering: Loss and Survival in North Korea. Columbia UP, 2015. Print. Gause, Ken E. “Coercion, Control, Surveillance, and Punishment: An Examination of the North Korean Police State.” (2012): The Committee for Human Rights in North Korea. Lankov, Andrei. “Unlikely Dissidents in N. Korea?” Koreatimes. 07 Oct. 2012. Web.